Item # 310727 Stash Points: 1,697 (?) This is the number of points you get in The Zumiez Stash for purchasing this item. Stash points are redeemable for exclusive rewards only available to Zumiez Stash members. To redeem your points check out the rewards catalog on thestash.zumiez.com. 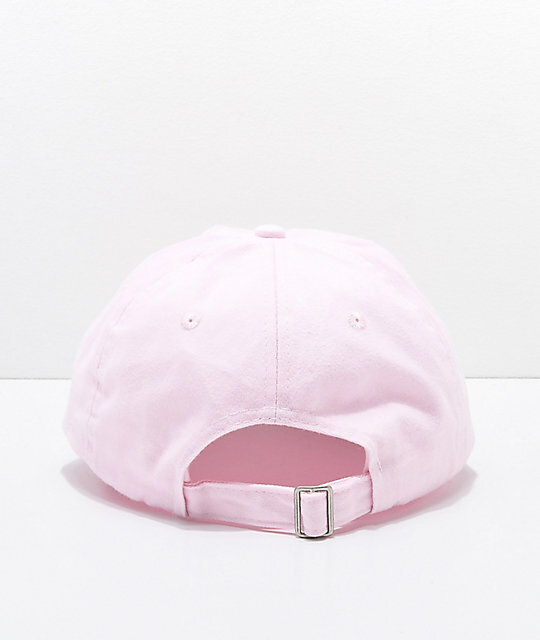 Get a great low profile look from the Artist Collective Smile Melt Pink Baseball Hat. This overall abstract design features an embroidered image of a melting smile face with a checkered backdrop. 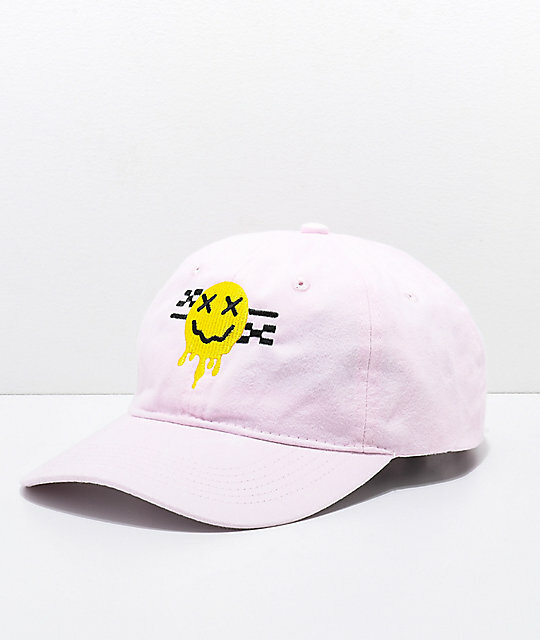 Artist Collective Smile Melt Pink Baseball Hat. Yellow embroidered abstract smile face at front.